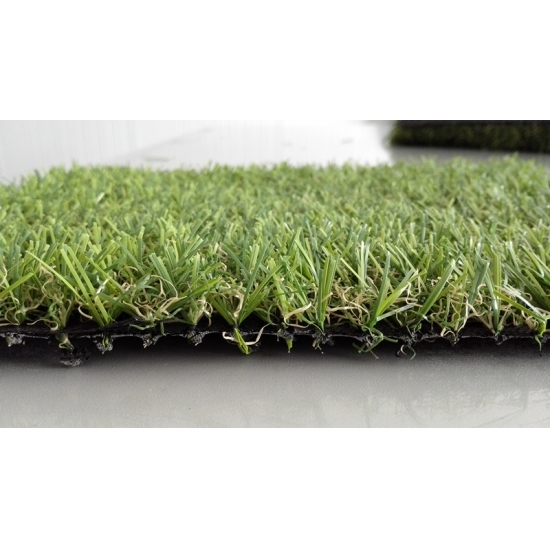 Artificial turf grass manufactured from Leiyuan Industrial Company Limited offers solutions to the landscaping problems that seemed hopeless. 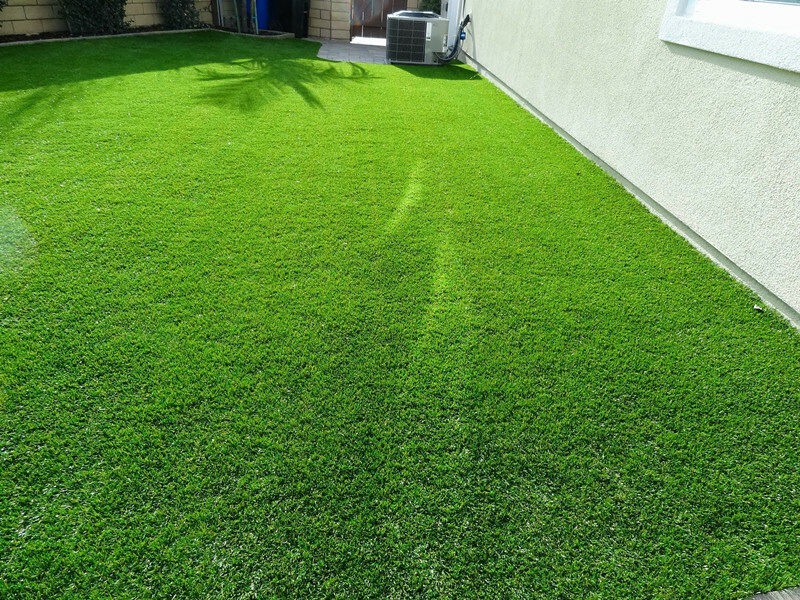 It provides homeowners with the luxury of never having to mow the grass again or apply pesticides, fertilizers and weed control. 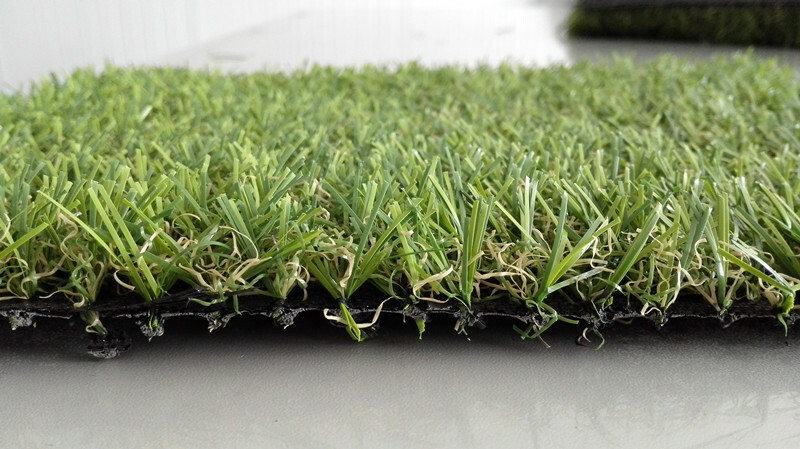 By supplying and installing high quality artificial turf grass, Leiyuan creates a new lifestyle where the grass is always greener, no matter the conditions. 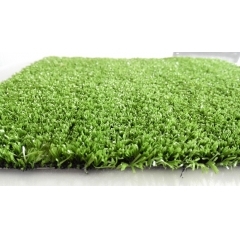 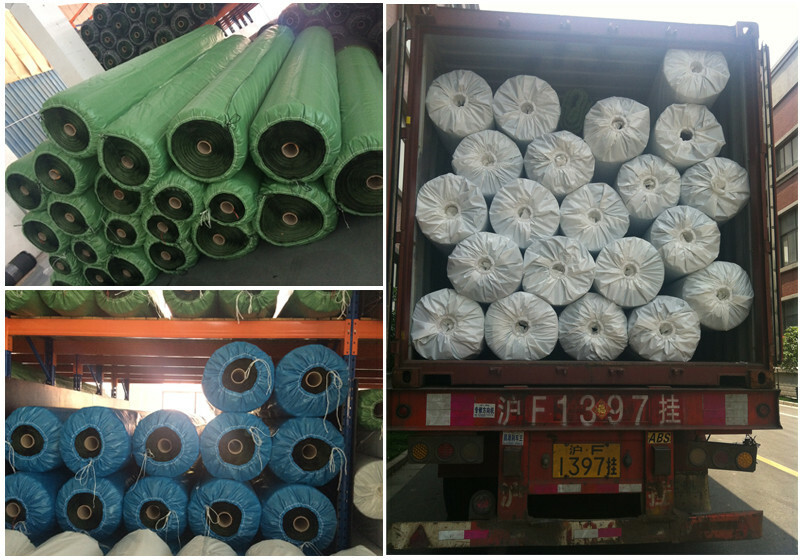 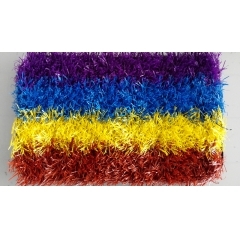 Artificial grass is of the highest quality fibers and retains its lovely green colors. 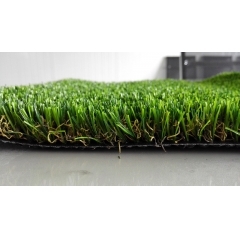 our grass is soft, durable, unique, and requires very little maintenance. 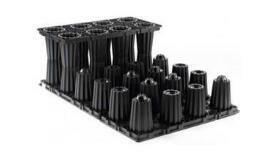 Artificial is a stylish solution for any garden, terrace, rooftop, balcony etc. 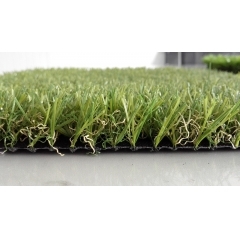 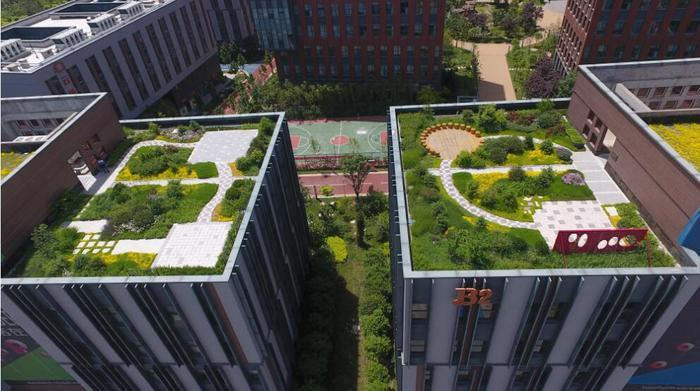 Artificial green construction, playground, football field, schools, soccer field, gymnasium, landscaping artificial grass, public park, estate project, park greening, residential turf, seaside greening, roadway greening, vertical planting, holiday village, hotel, restaurant, golf driving, shopping mall, pet house, pet field, roof decoration, fense, aisle, metope, cruise yachit, leisure places, high-grade entertainment, sand hill greening, private garden, green belt, entertainment center, gymnastics area decoration etc.